Coffee Cups - Targit Sales Associates, LLC. 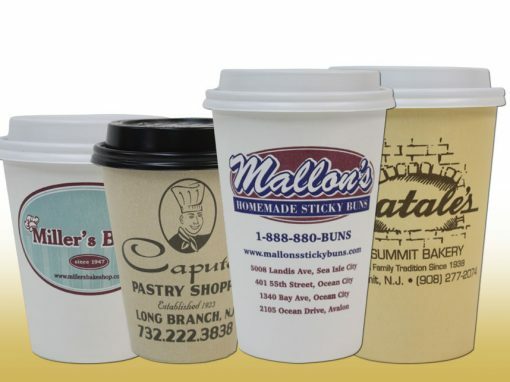 (5) Case minimum for custom printing per size. Lids also available.